Choo-choo! Woo Woo! 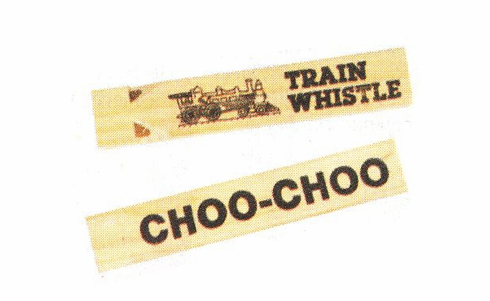 This wooden whistle sounds just like a train whistle!